Pianist Daniel Lebhardt has impressed audiences and critics alike with his thoughtful interpretations and outstanding virtuosity. 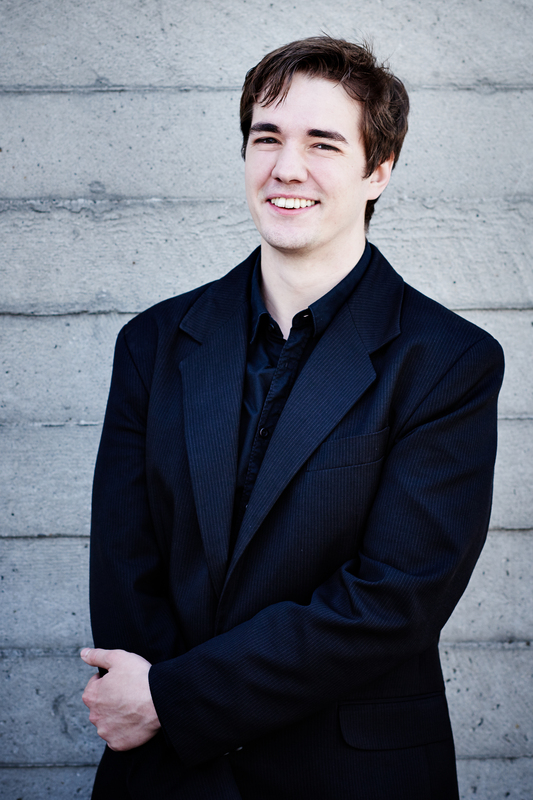 Mr. Lebhardt won First Prize at the 2014 Young Concert Artists Auditions in Paris, and then won YCA’s International Auditions in New York, where he was also awarded the Paul A. Fish Memorial Prize and four concert performance prizes. Among his many other accolades, Mr. Lebhardt won First Prizes at the Russian Music International Piano Competition in California, Citta di Gorizia International Piano Competition in Italy, Kosice International Piano Competition in Slovakia, and Carl Filtsch International Piano Competition in Romania. He also won the Young Classical Artists Trust (YCAT) 2015 Auditions in London and the Most Promising Pianist Prize at the 2016 Sydney International Piano Competition of Australia. As a result of winning the Royal Academy of Music’s prestigious Patron’s Award, Mr. Lebhardt gave his Wigmore Hall recital debut in 2015, and is scheduled to return there this fall. This season also includes appearances at the Oxford International and Nottingham International Piano Series, his debut with the State Academic Symphony Orchestra at the White Nights Festival in St. Petersburg, and with the CBSO Youth Orchestra. Further afield he undertakes tours of China, Argentina, Columbia and Chile. Mr. Lebhardt has appeared at the BBC Proms in a concert recorded and broadcast by BBC Radio 3, London’s Steinway Hall, the Pounds Arts Centre in Wiltshire, the Senate House in London, the Bela Bartok Memorial House and Liszt Museum in Budapest, the Musée du Louvre in Paris, Germany’s Usedom Music Festival, and in Hungary, Austria and Japan. Mr. Lebhardt travels to Colombia to give recitals at the Festival de Ibagué in Colombia, and returns to New York’s Merkin Concert Hall this season to perform in recital. In previous seasons, his concerts in the U.S. have included recitals in the Young Concert Artists Series at the Kennedy Center in Washington, DC and in New York at the Morgan Library & Museum and Merkin Concert Hall, for Boston’s Isabella Stewart Gardner Museum, the Embassy Series in Washington, DC and University of Florida Performing Arts, as well as in Canada at the Canadian Opera Company’s Piano Virtuoso Series. 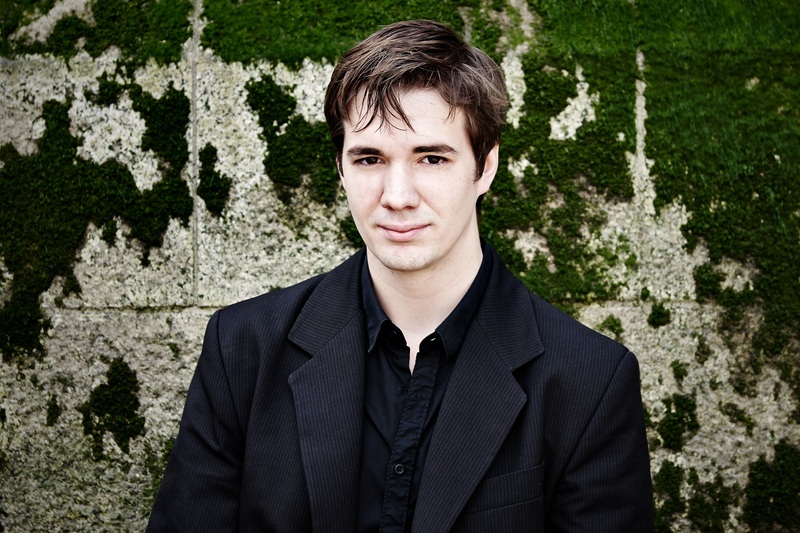 He has appeared as concerto soloist in the U.S. with the Dearborn Symphony Orchestra and the Auburn Symphony Orchestra. A native of Hungary, Mr. Lebhardt started piano lessons at the age of six, and from the age of nine attended the Special School of the Franz Liszt Academy in Budapest, studying with István Gulyás and Gyöngyi Keveházi. He attended the Royal Academy of Music in London with Christopher Elton, and the studio of Pascal Nemirovski. He has played in master classes for Alfred Brendel, Leslie Howard, Ferenc Rados and Mikhail Voskresensky.